Colonial Oaks Retirement Community offers independent living apartments and garden homes. 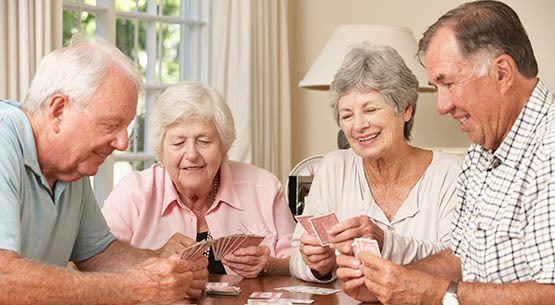 Our residents enjoy a safe and inspiring environment. Each day brings opportunities to meet new friends and explore new passions. Our goal is to nurture independence while providing opportunities to live the most fulfilling life possible.